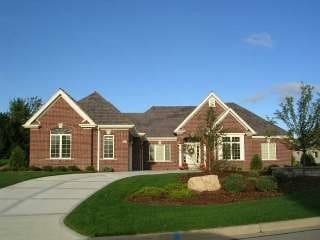 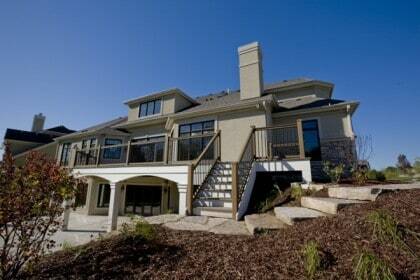 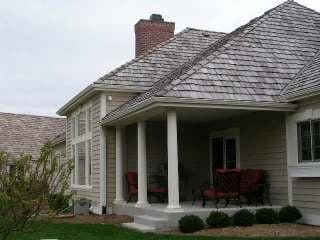 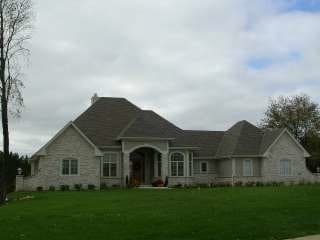 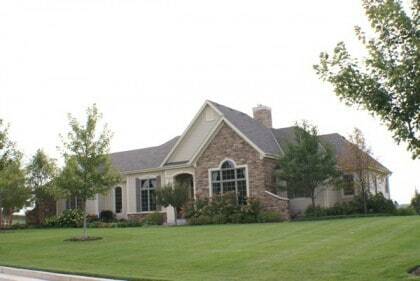 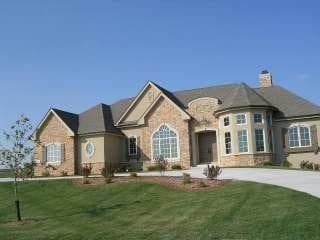 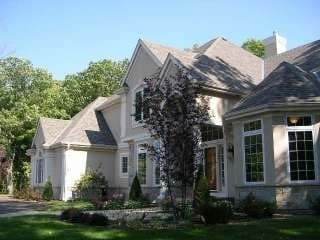 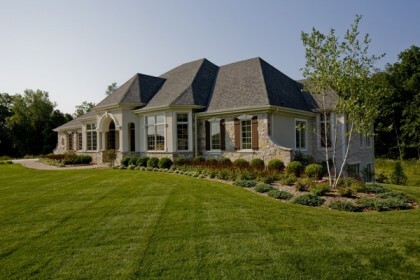 The curb appeal of a Jeff Horwath designed and built custom home is undeniable and simply beautiful. 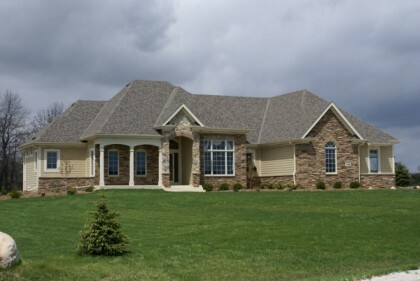 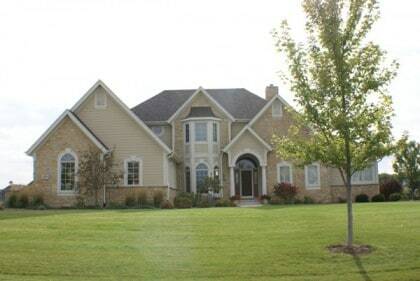 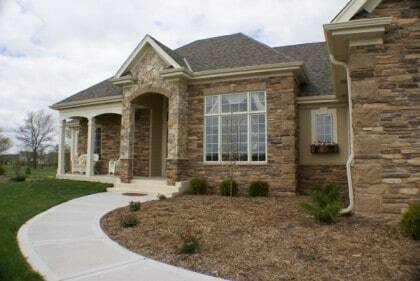 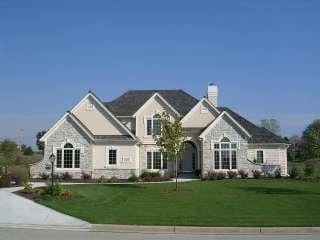 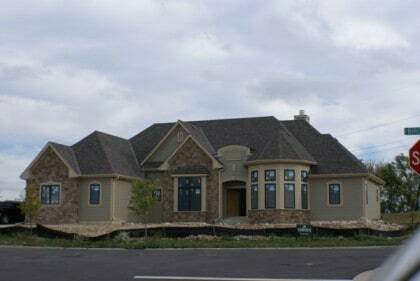 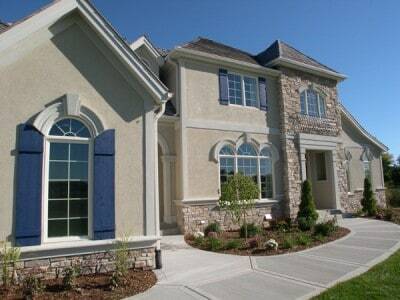 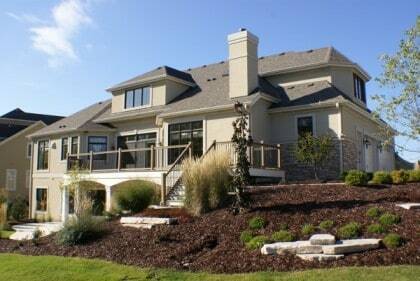 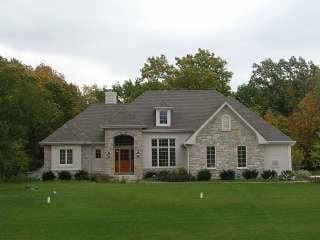 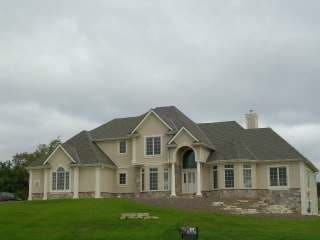 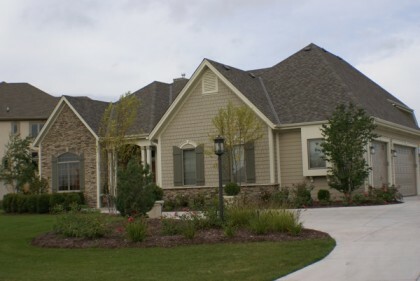 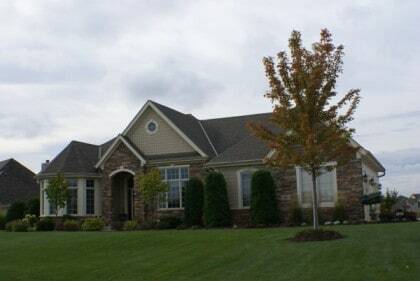 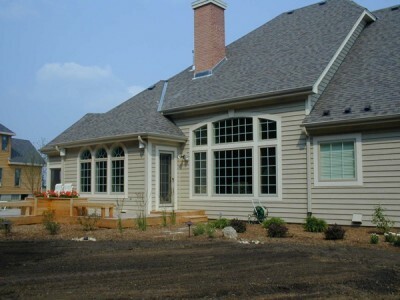 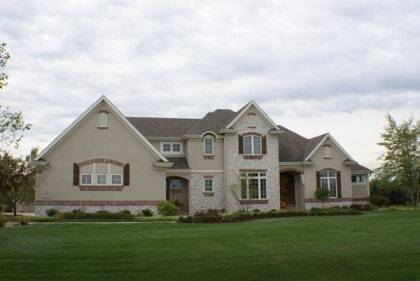 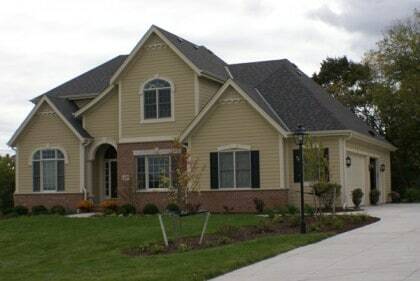 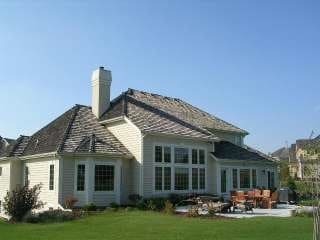 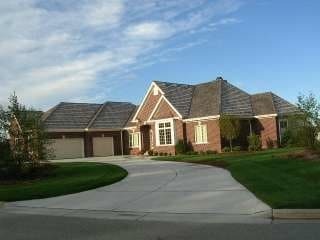 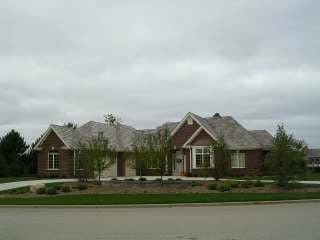 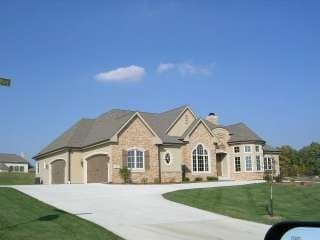 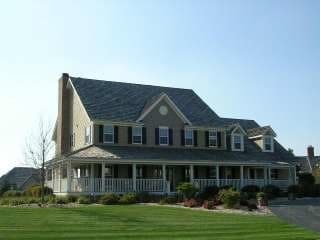 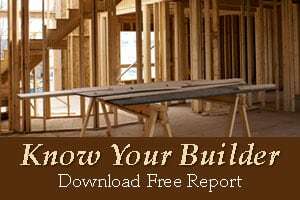 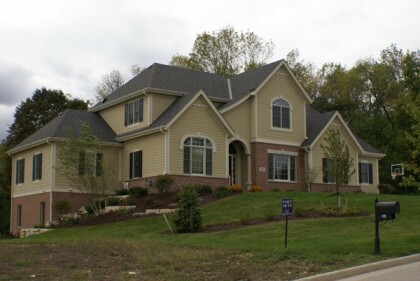 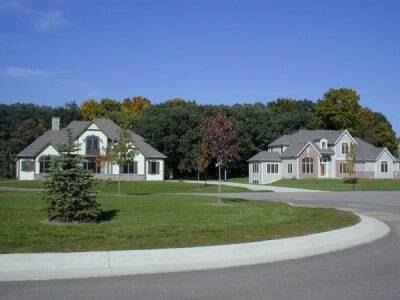 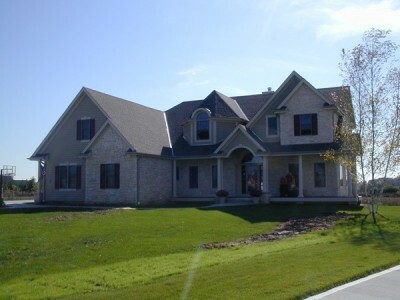 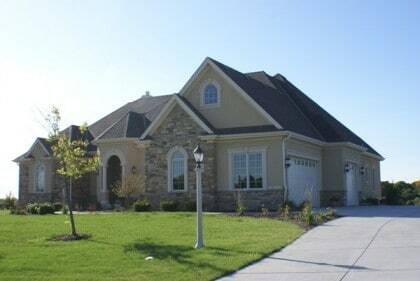 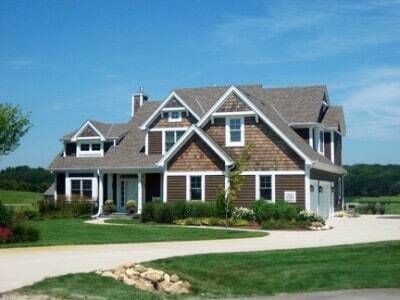 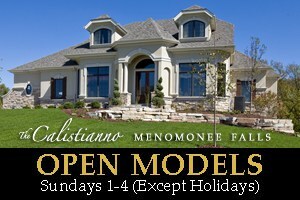 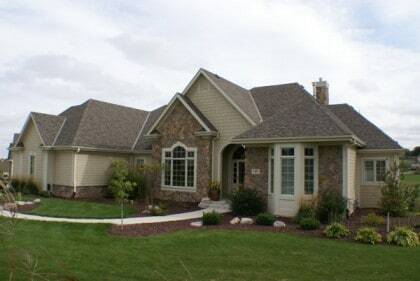 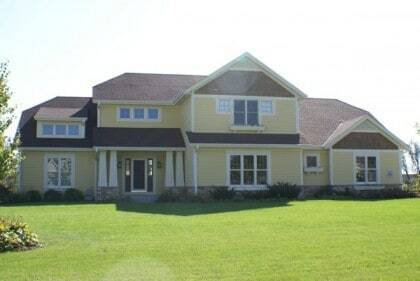 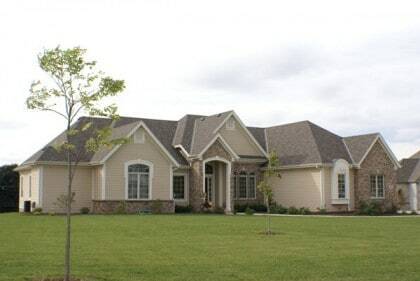 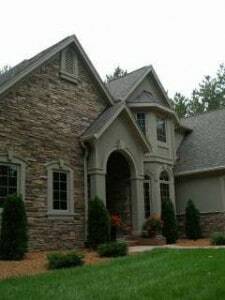 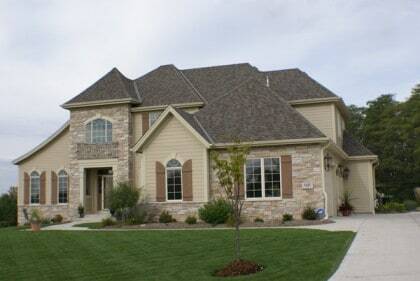 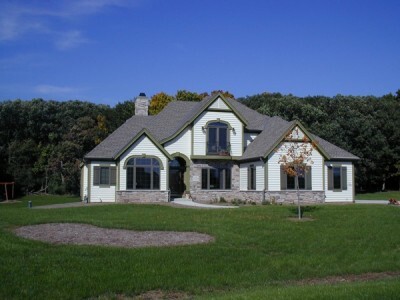 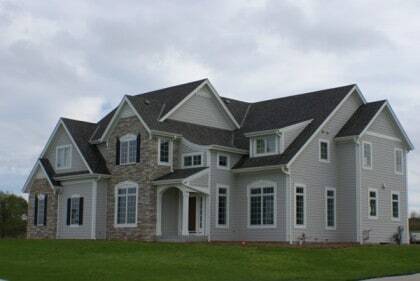 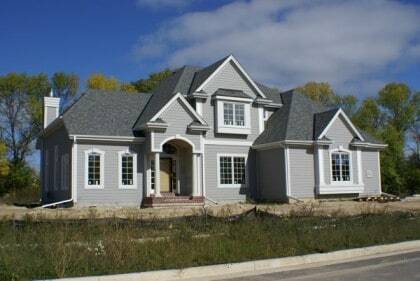 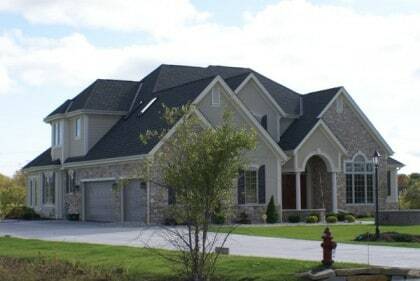 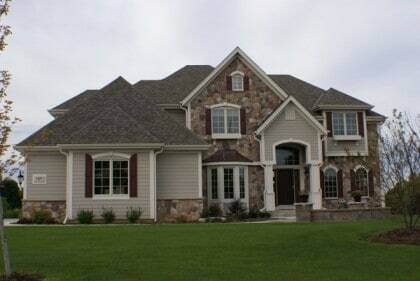 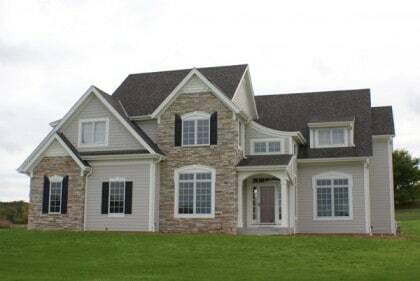 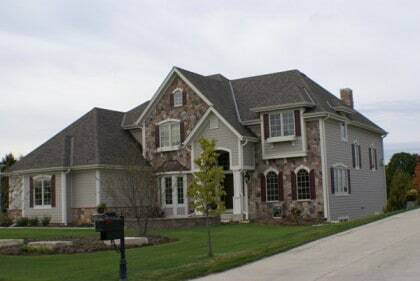 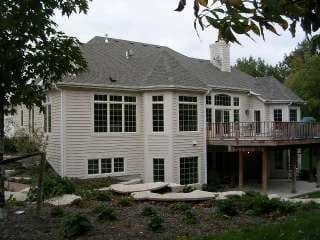 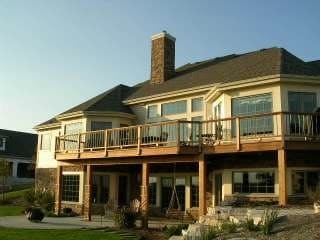 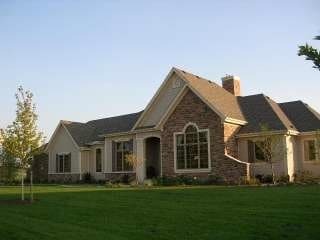 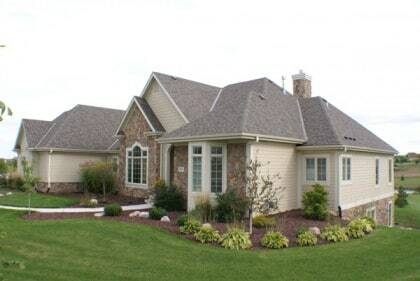 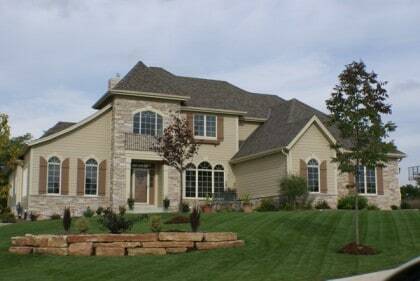 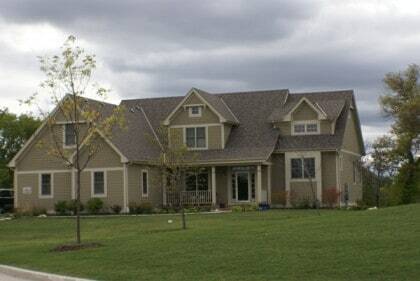 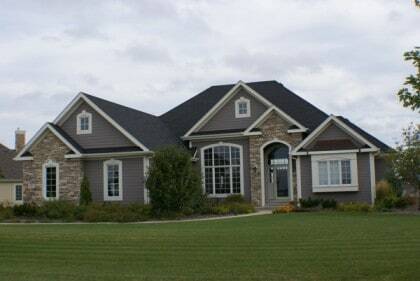 Homes built by Milwaukee home builders often look the same, Waukesha home builder, Jeff Horwath’s homes stand out and stand the test of time. 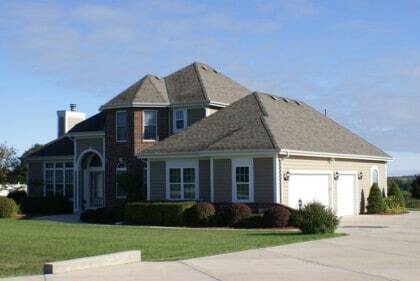 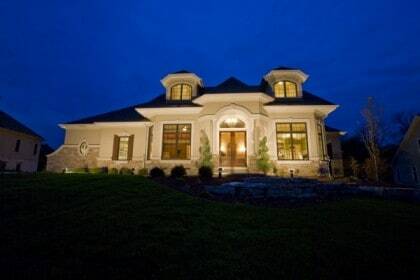 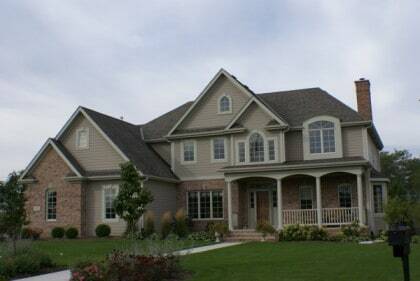 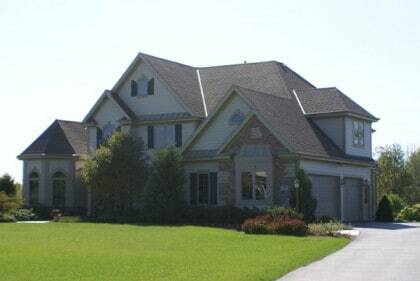 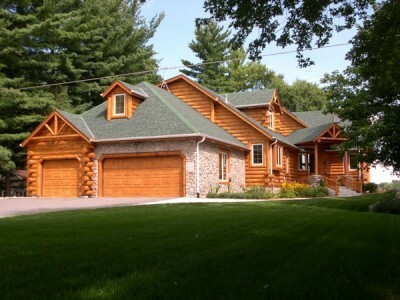 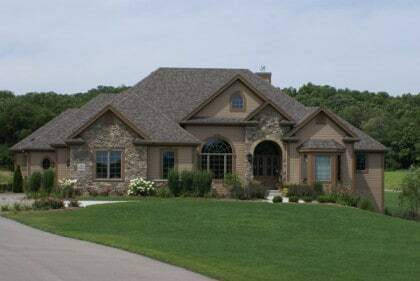 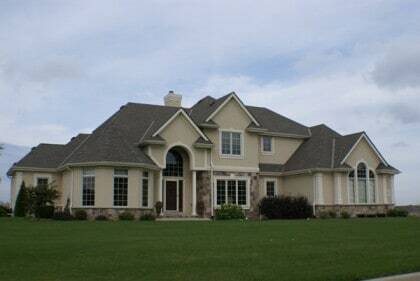 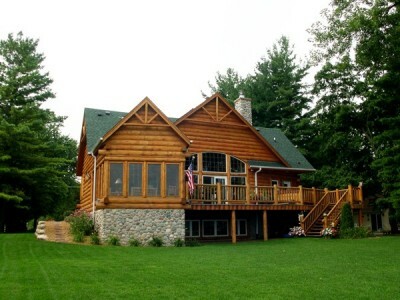 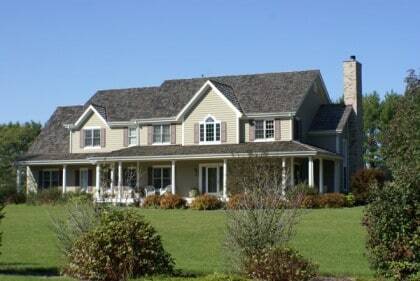 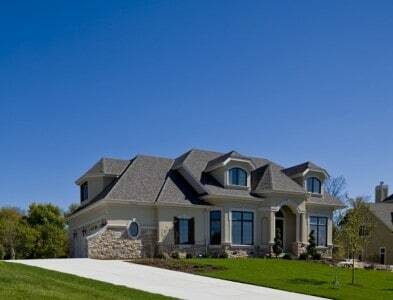 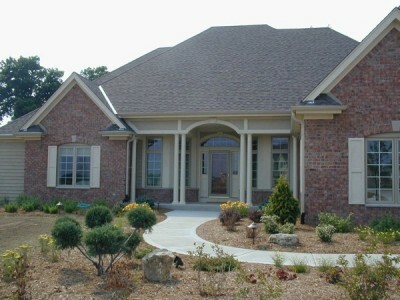 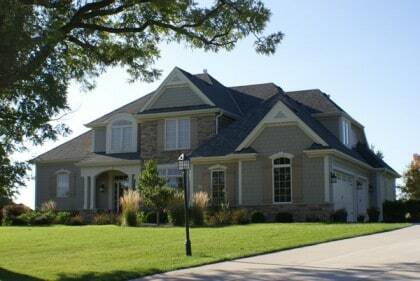 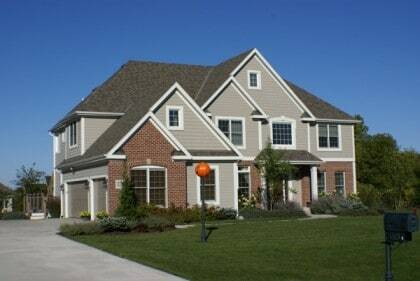 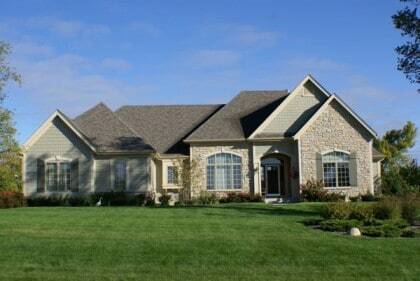 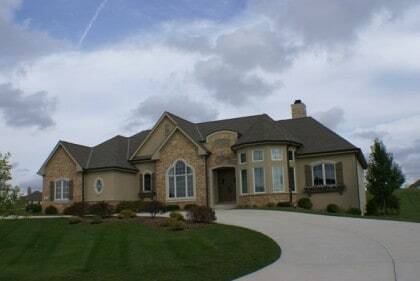 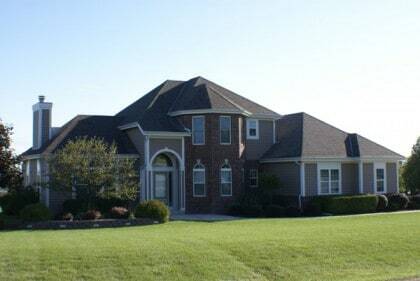 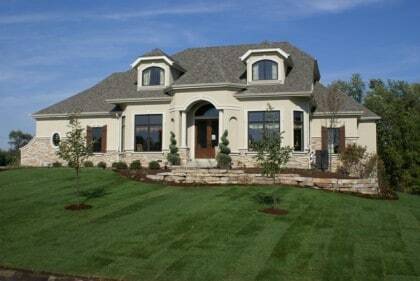 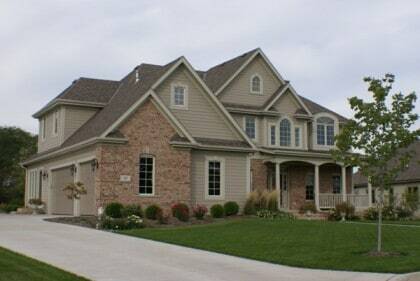 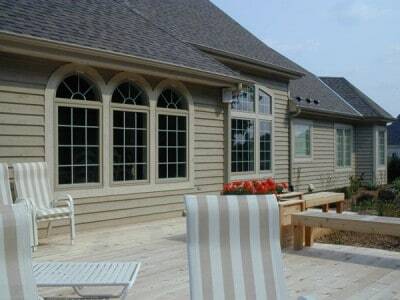 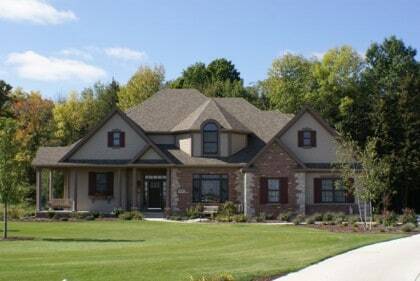 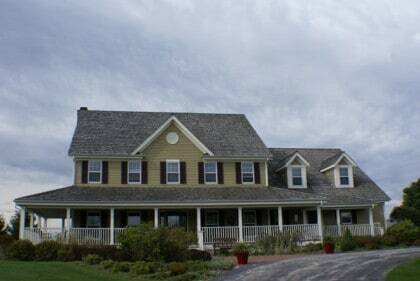 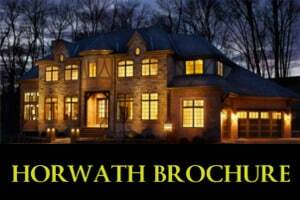 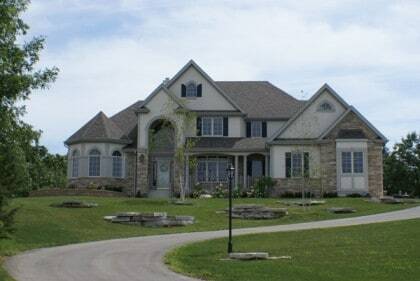 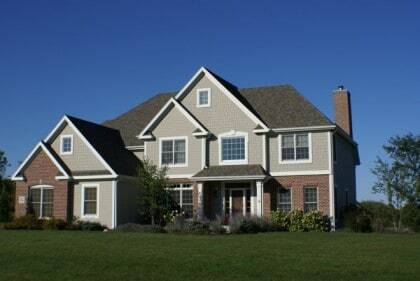 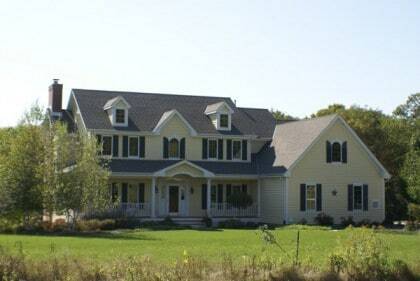 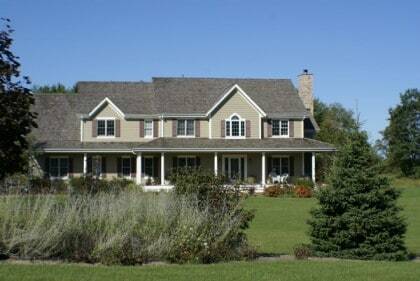 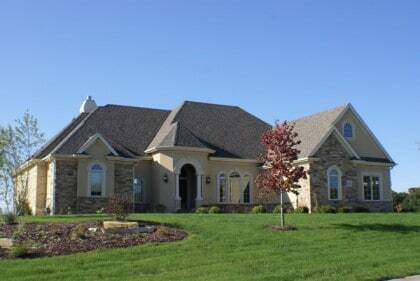 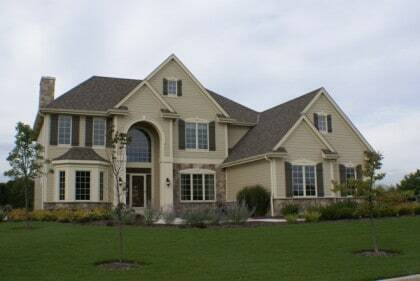 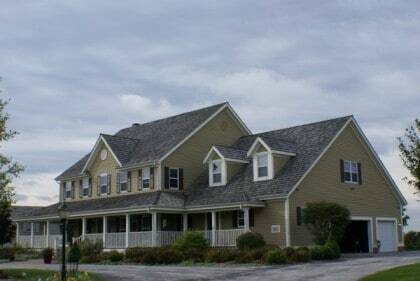 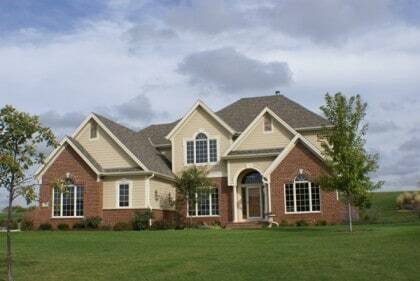 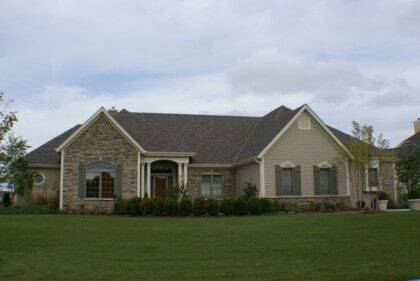 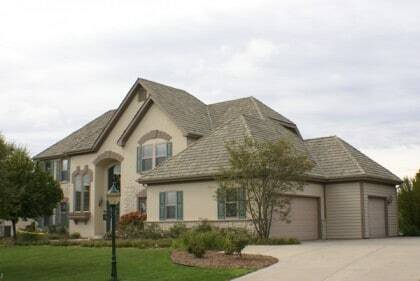 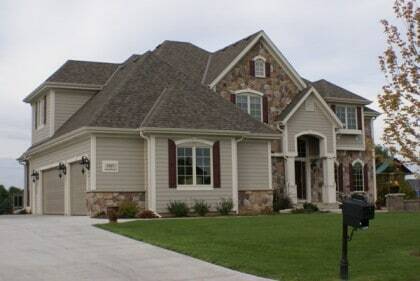 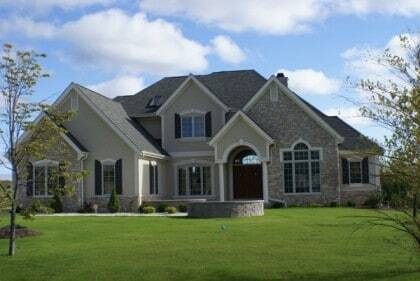 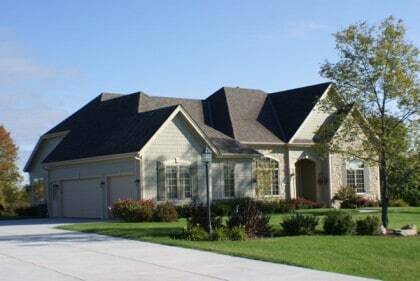 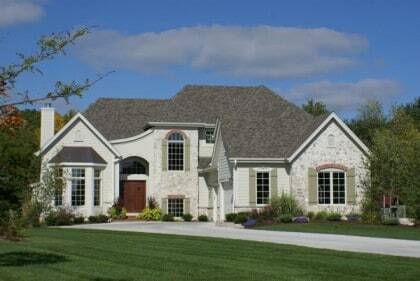 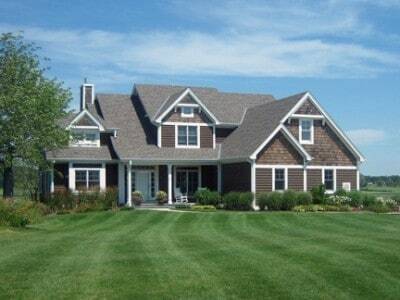 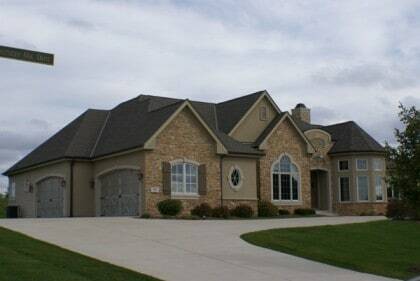 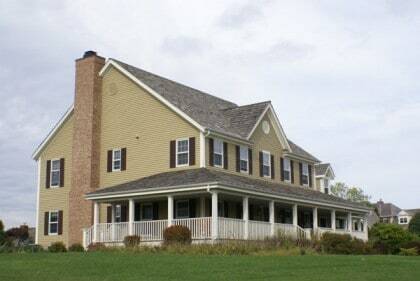 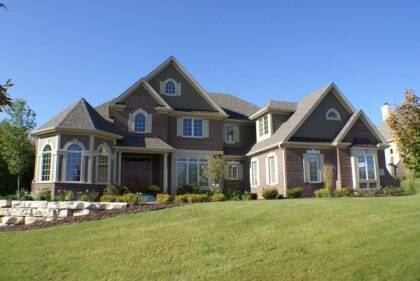 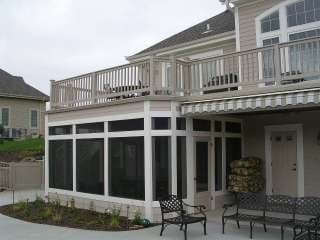 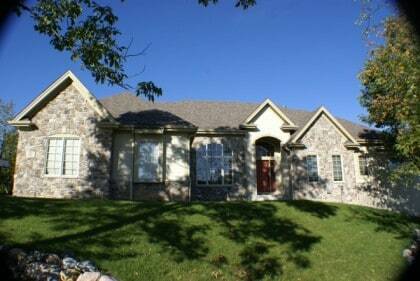 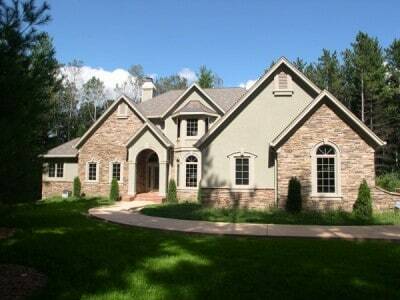 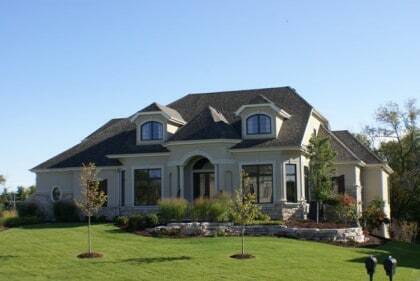 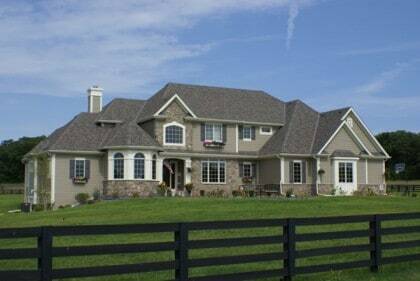 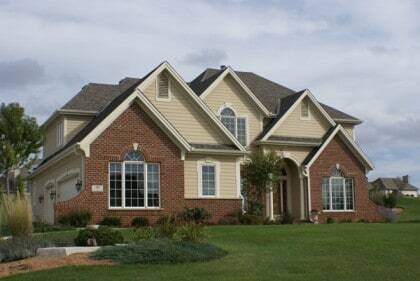 The home style and architectural detail makes it a sought after Horwath-kind-of-home.